Buy 5 or more for £2.00 each! 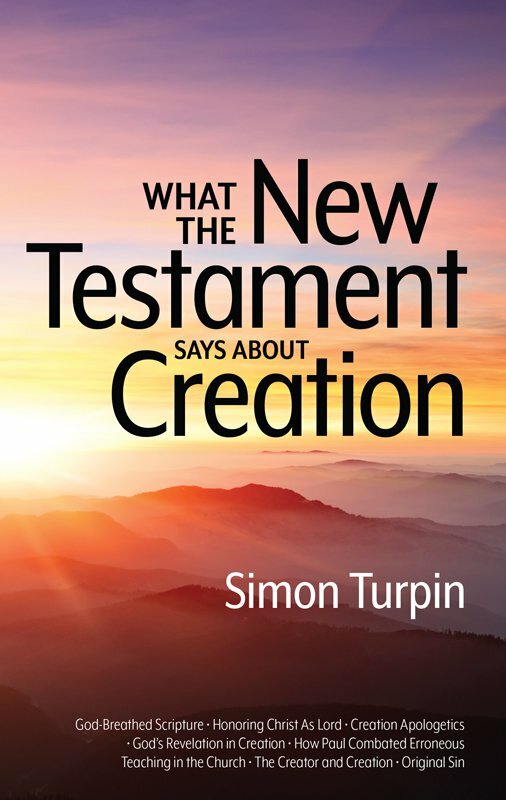 In this much-needed book, British speaker Simon Turpin uses careful exegesis to dig into the New Testament and reveal what it teaches about creation, the reality of Adam, the flood of Noah's day, the age of the earth, and more. The idea of evolution and millions of years is not an unimportant side issue or just about how people understand Genesis 1-11, but it has consequences for how we read and understand the New Testament. Sadly, today, more and more evangelical Christian scholars are redefining passages in the New Testament becuase they have adopted the idea of evolution and millions of years. 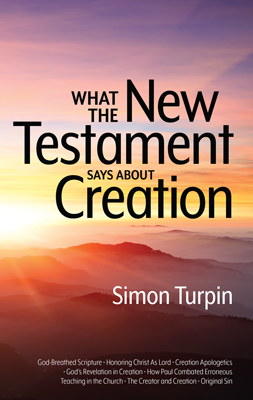 This powerful book is a rallying cry for Christians to return to the authority of God's Word.